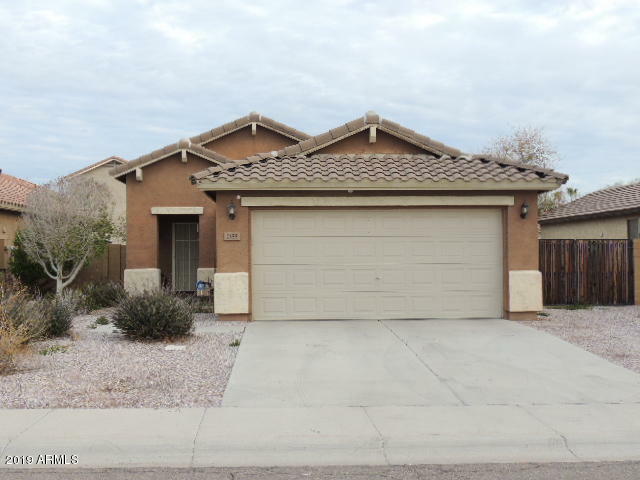 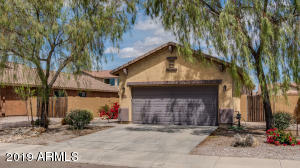 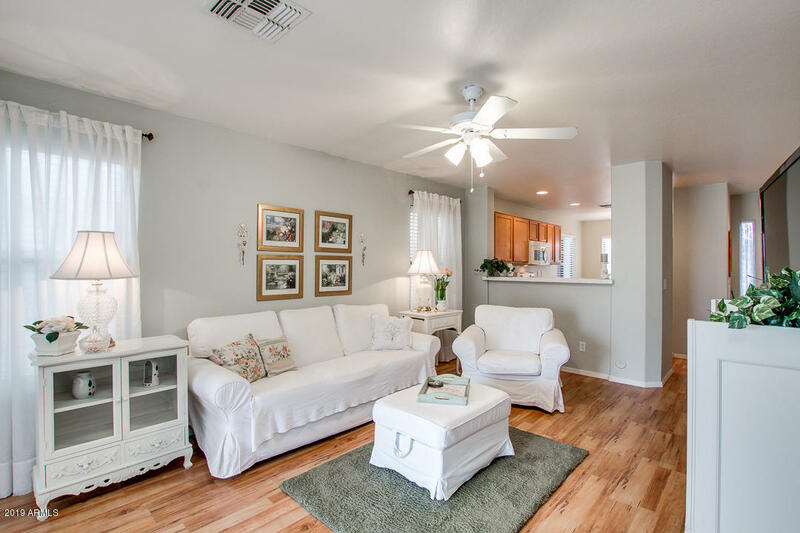 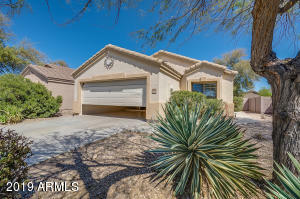 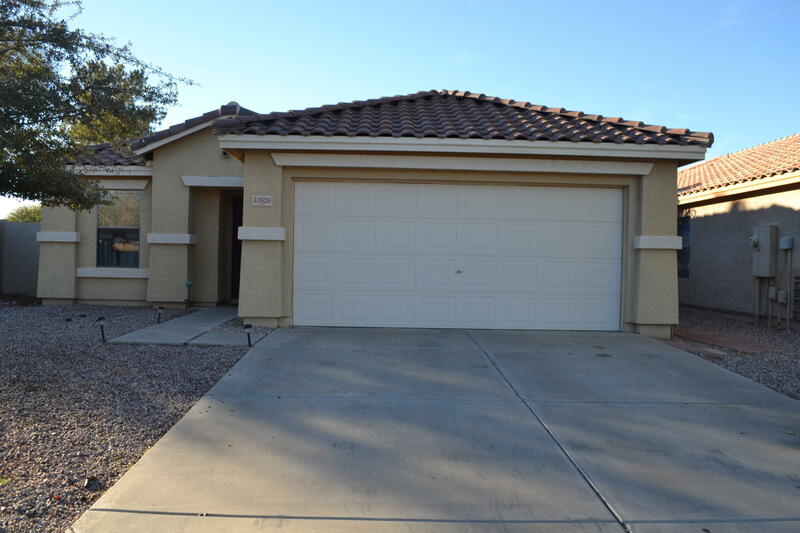 If you are searching for a complete list of San Tan Heights homes for sale property listings below if the property profiles. 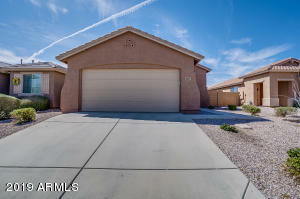 Not finding what you want here check out the San Tan Valley homes for sale. 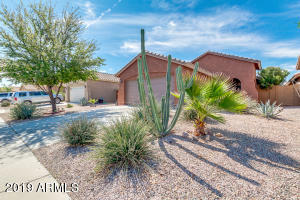 San Tan Heights is a master planned community in the foothills of the San Tan Mountains in Pinal County. 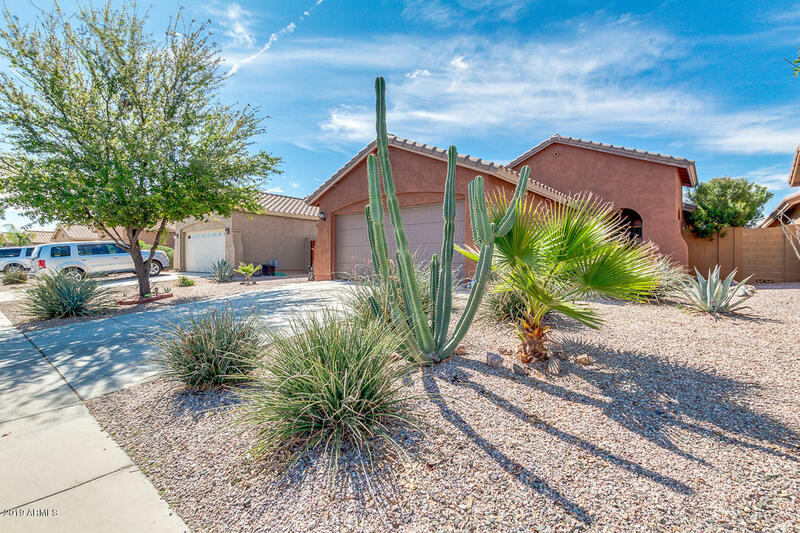 More than 3,000 residents call San Tan Heights home. 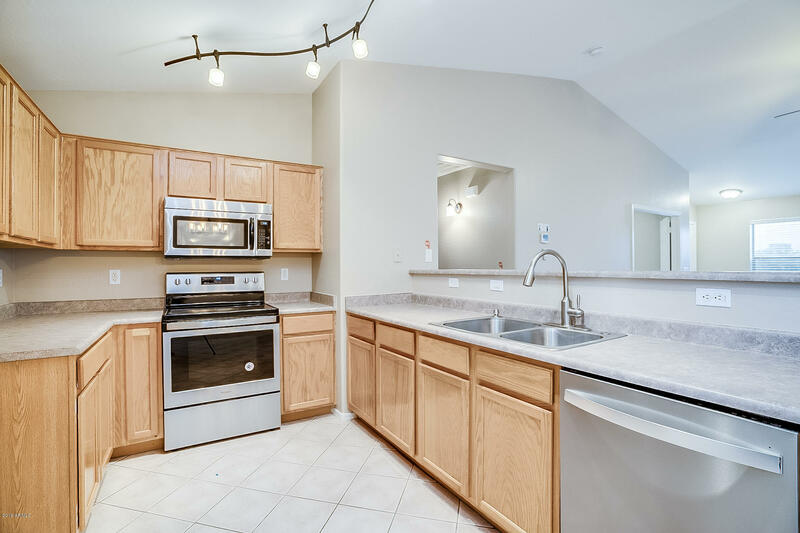 Residents are actively involved within the community. 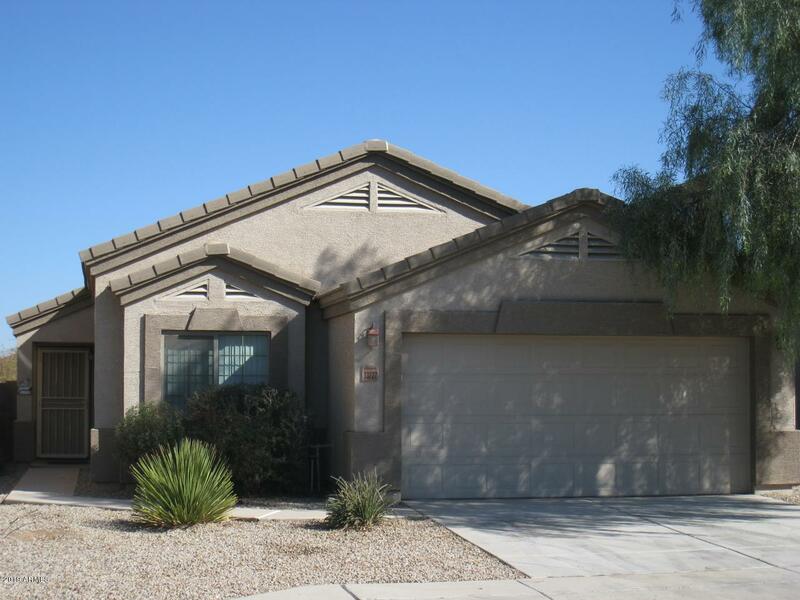 In August of 2008, the homeowners took control of the HOA. 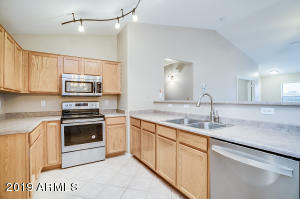 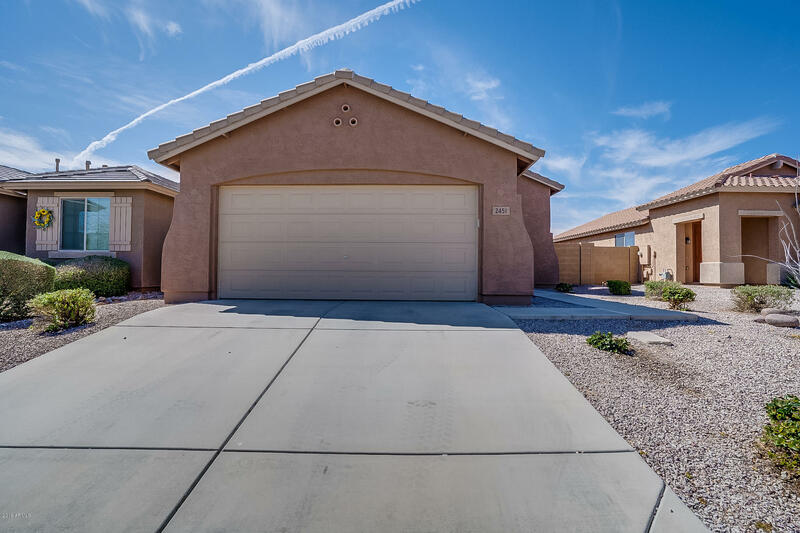 San Tan Heights homes for sale offers several amenities within the community or within close proximity of the community. 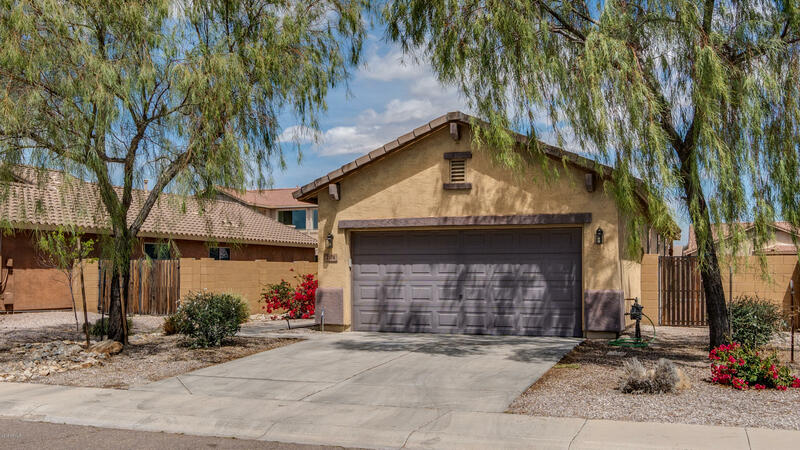 Driving through the community there are many family oriented parks of differing sizes, greenbelt areas, and trails and paths. 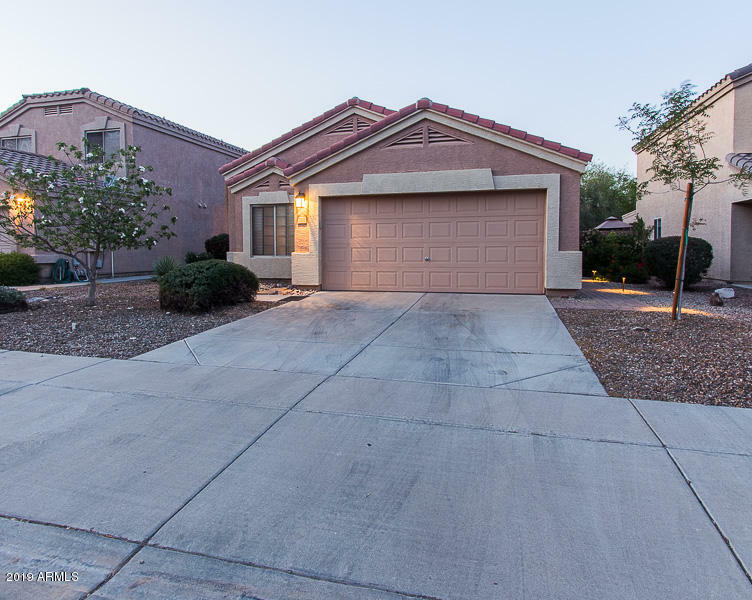 There is a elementary school, middle school and a high school close to the community. 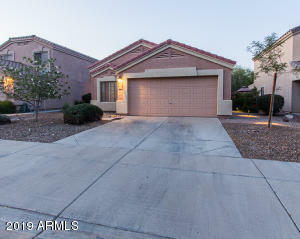 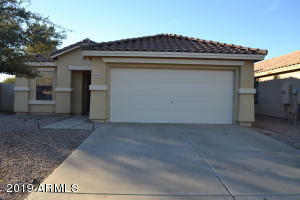 San Tan Heights Homes For Sale are in high demand and are as reasonable as ever.